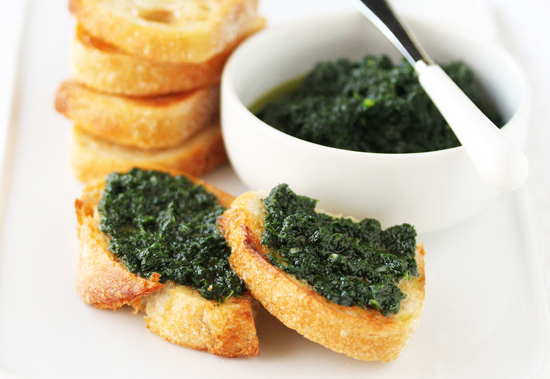 These Kale Pesto Crostini are a perfect appetizer for your holiday feast. It’s one of those where the guests just sort of stand around the platter, chewing and not talking. Until all the crostini are gone. They are also good with a bowl of rustic vegetable soup, or, if you are like me, you make a bunch of them and eat them for breakfast, lunch or dinner. Which I did tonight while I was typing up this post. So inspiring. Kale is a form of cabbage, green or purple, in which the central leaves do not form a head. The species Bressica oleracea also contains broccoli, cauliflower, collard greens and brussels sprouts. It is considered a highly nutritious vegetable and is very high in beta carotene, Vitamin K, Vitamin C, lutein, zeaxanthin and calcium. It contains a chemical believed to have potent anti-cancer properties, boosts DNA repair in cells, and is an antioxidant. 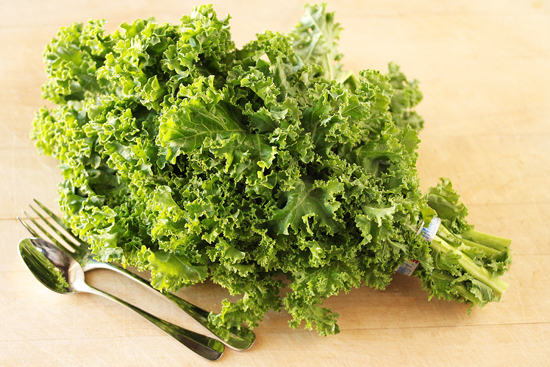 Until the end of the middle ages, kale was one of the most common green vegetables in all of Europe. Russian kale was introduced into the US. by Russian traders, via Canada, in the 19th century. Kale is a main ingredient in the national dishes of several countries. In Ireland it’s mixed with mashed potatoes to make Colcannon. In Portugal it’s combined with potatoes and sausage to make the soup Caldo Verde. In Scotland, kale provided such a base for a traditional diet that the word in dialect Scots is synonymous with food. A whole culture has developed in north-western Germany, where there are social clubs that visit country inns to consume large quantities of boiled kale, Mettworst and Schnapps. Most communities in the area have a yearly kale festival which includes naming a “Kale King” (or queen). When you boil the half pound of kale leaves, less the center ribs, they reduce in volume to about the size of a handball. I use my mini food processor for this job and it works perfectly. Sometimes I get kale that is a thicker variety and while it tastes the same, it requires a little longer cooking and a little more olive oil added to the processor to make the mixture the right spreadable consistency. If you are not a garlic freak like me, use only 1/4 tablespoon of minced garlic in the pesto, instead of the full monty ½ tablespoon. I hope you try this. It’s fabulous. 1. Bring a large sauce pan of water to a boil over high heat. Add the kale, cover and cook until tender, about 10 minutes. Test a little bite to make sure it is quite soft. Drain and refresh under cold water. Using your hands, squeeze as much moisture as possible from the kale. 3. 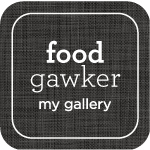 In a small bowl, melt the salted butter with the remaining ½ tablespoon garlic in the microwave on high for 55 seconds. Toast the bread in a toaster. With a pastry brush, brush one side of each toast liberally with the garlic butter. Cut each toast in half if desired. 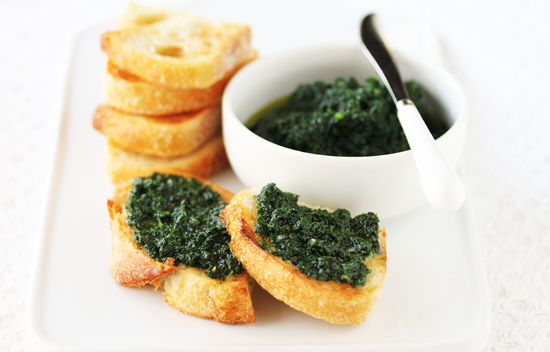 Spread each buttered side of toast with some of the kale pesto and serve immediately. 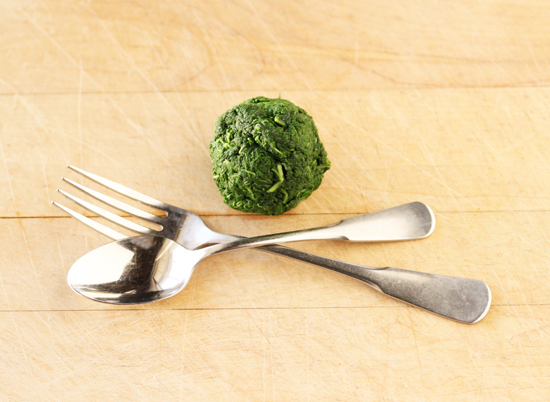 Note: The Kale Pesto will keep, refrigerated, for 4 days. But make the crostini fresh each day. They’re not tasty reheated. The garlic butter will keep 3 days in a closed container and can be reheated. Loved the additional info and history about kale. The crostini look absolutely scrumptious. Lovely and simple, and perfect for a holiday gathering. Plus, I love how it’s one appetizer that’s actually good for you, too. Interesting history tidbits. I think a soup pistou with your kale pesto instead of basil would be good. Interesting facts about kale!!! I have a friend who is a kale addict and I know is going to LOVE this appetizer – which I of course will be making for her at our next gathering!! Will the kale keep the bright green color after a few days? I just loved seeing that “handball” of kale! You do such a good job with your posts. 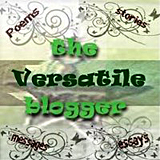 Not only are your pictures intriguing and beautiful, but you always pack your writing with interesting information. Thank you for sharing both your recipe and a bit of the history of one of my favorite winter greens! I am on a serious kale fix at the moment so you have no idea just how appealing this looks to me! I will definitely be trying it out with my next batch. On some homemade ciabatta…moan. Can’t wait. I don’t think Kale ever made it to Polish Cusine, weird since it is sandwitched between Russia and Germany. I can’t find a right translation so maybe it did…. Personally I don’t eat much kale and I think I only had it once or twice in my life… definately need to revisit especially since I LOVE all cabbage. We started eating this last year and haven’t stopped yet. This recipe of yours will ensure that it’s always on hand. And bring on the garlic!!!! This sounds wonderful, and is quite similar to a dish a Tuscan friend makes. He doesn’t blitz the kale, but squeezes out the water and just eats it on top of crostini with garlic and olive oil.